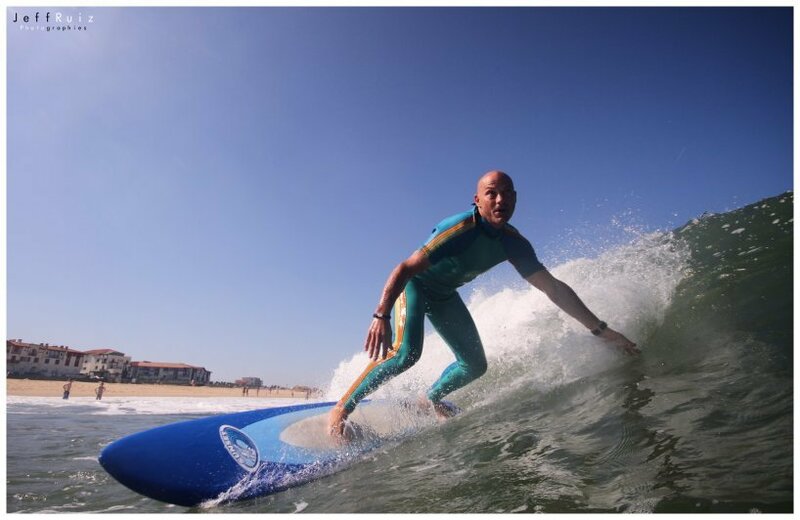 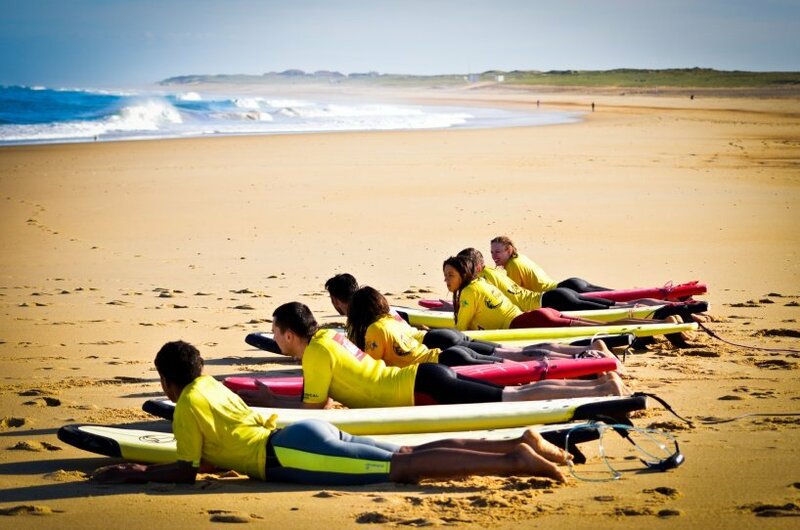 On Hossegor's main beach, you'll be coached and trained by the club staff. 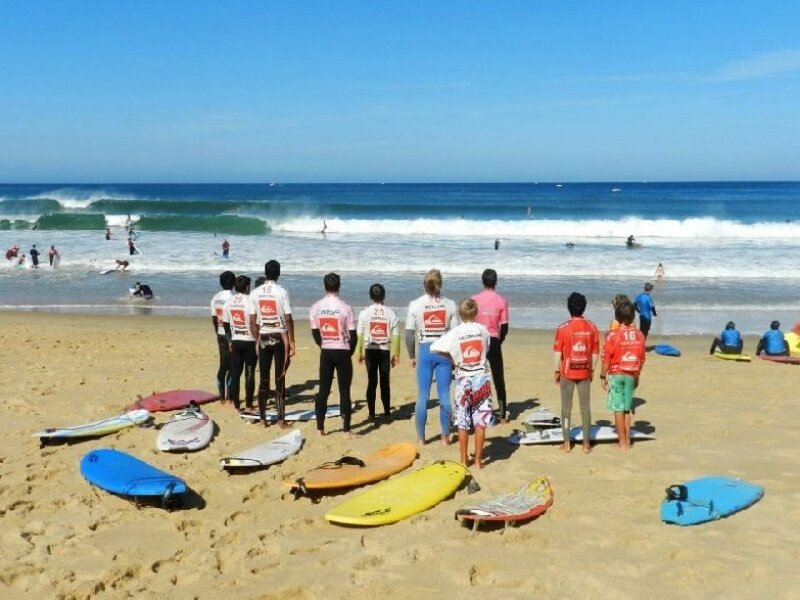 Taking advantage of their vast experience in training the Hossegor Surf Club's best surfers all year round. 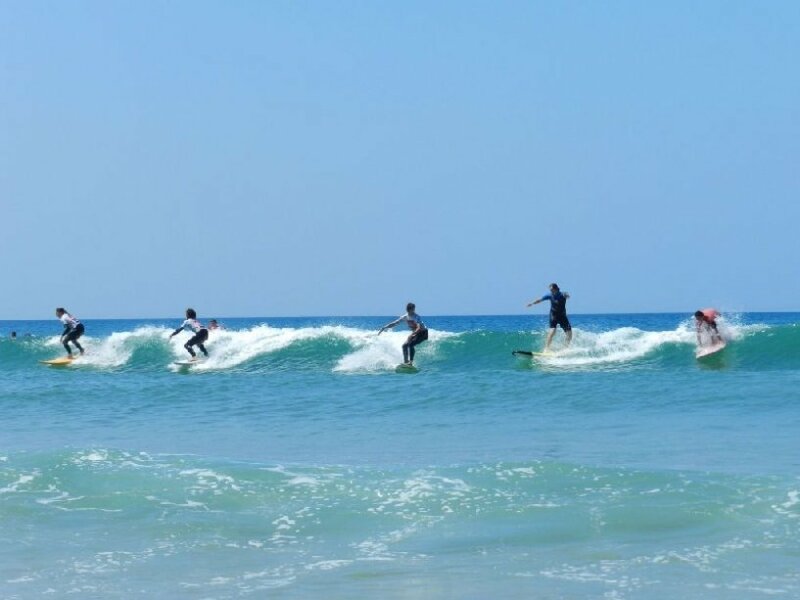 You can also come visit them at the Surfer's Villa, our Surf Camp, in Bed&Breakfast or Sleep&Surf or in a Surf Passion for teenagers.